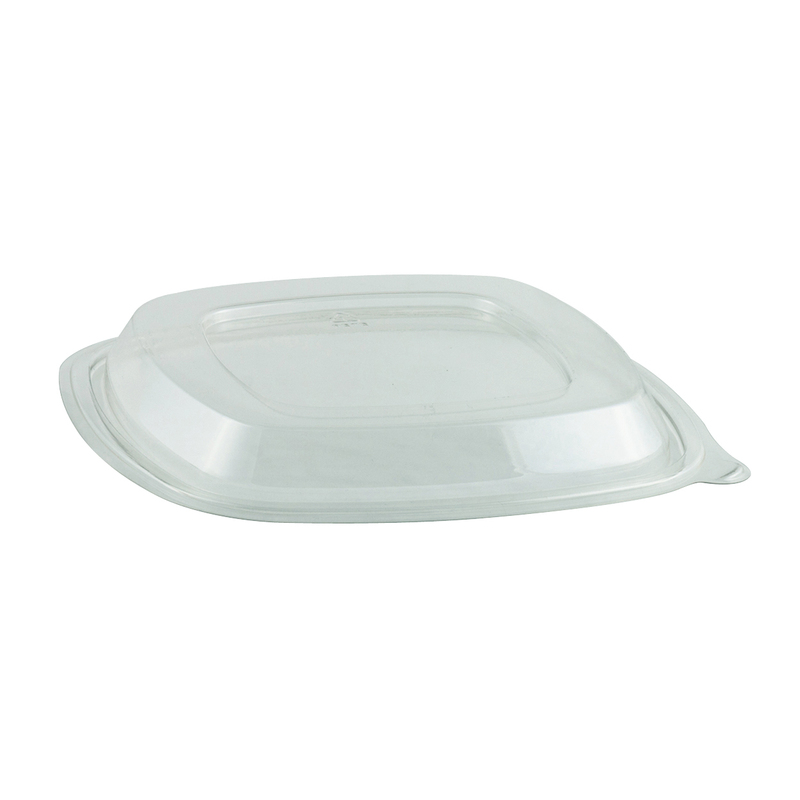 Crystal Classics® salad bowls are made from RPET, providing excellent structural strength and crack-resistance. 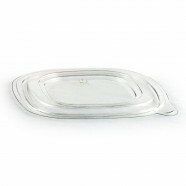 Stands up to cold temperatures and won't break even when dropped. Inner/outer double-seal provides a leak-resistant closure. 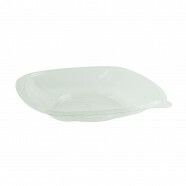 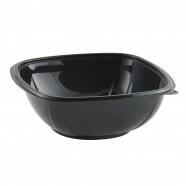 Large textured tabs on the bowl and lids provide easy opening by customers. 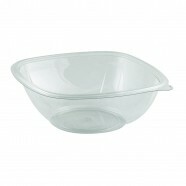 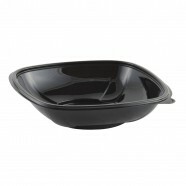 An interlocking feature on the bowl and lid assures positive stacking on display or in the bag. 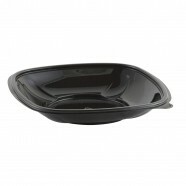 Crystal Classics® packages provide the perfect showcase for your products.